Lanka Pay, Sri Lanka’s first Common ATM Switch connecting Bank of Ceylon and People’s Bank ATM networks was launched yesterday. The new system, developed by national payment infrastructure provider, Lanka Clear (Pvt) Ltd, allows for account holders of either bank to check account balances and withdraw funds at a minimal cost, effectively creating a common ATM network between the two banks. 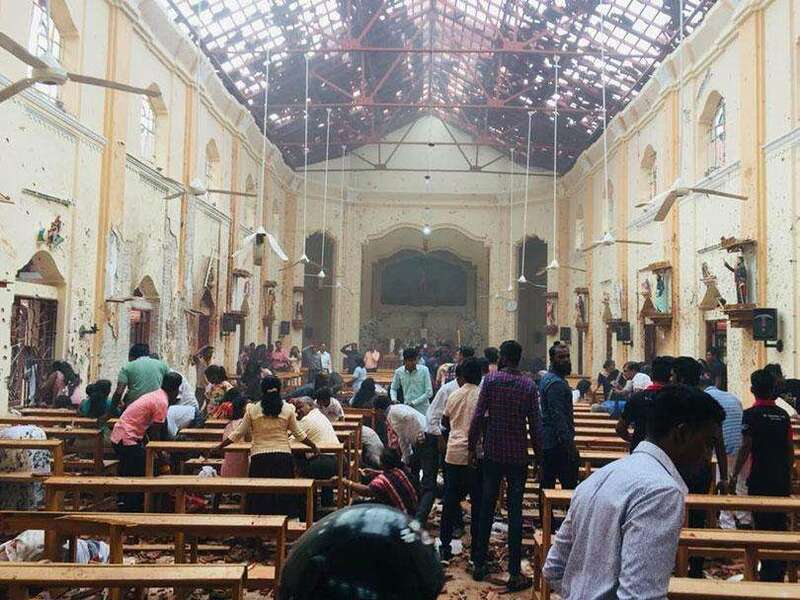 The first transactions on the switch were carried out by Governor of the Central Bank of Sri Lanka, Ajith Nivard Cabraal and Deputy Governor, Ananda Silva. Commenting on the development of Lanka Pay, Cabraal urged all Sri Lankan banks to join the common system in order to promote improved common access to financial systems for Sri Lankans island-wide. “The goal that we must strive towards is to ensure that each of the 3,000 ATMs in Sri Lanka are available to any customer in any part of the island. We must look to achieve this result in the next few months and the end of 2013 at the latest. While each bank has sought to operate within a specific area in the past and competition is certainly a good thing, we must also ensure an enhanced level of service to all customers,” Cabraal stated. He added that local banks must also work towards improving the range of services offered online in order to cater to an international client base. The second phase of Lanka Pay’s development will see the incorporation of real time fund transfers between accounts in different banks according to Lanka Clear Chair person Priyantha Liyanage. “Our goal is to create a single platform and eventually generate financial infrastructure that is on par with systems currently in place within the world’s most developed economies. 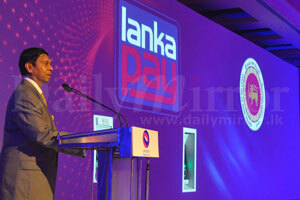 The implementation of Lanka Pay is the first step in this direction,” Liyanage stated. She added that other financial institutions have already commenced testing and certification with Lanka Clear in order to join the common switch, ultimately creating a single ATM network within the country.